Joseph Jacob Schildkraut was born in Brooklyn and earned his undergraduate and medical degrees from Harvard. After working as a research psychiatrist at the National Institute of Mental Health, he became an assistant professor of psychiatry at Harvard in 1967. He was named a professor in 1974 and in 2004. 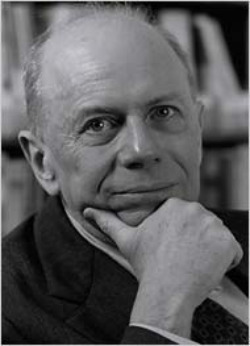 He was editor in chief of The Journal of Psychiatric Research from 1982 to 1992.